Please join us in helping make a difference in our youths' Baseball life. We're raising money to benefit Ed Walsh Little League Baseball (2070507 Ed Walsh LL), and any donation will help make an impact and improve the Ed Walsh Little League site. Currently, Ed Walsh Little League has 4 fields, 2 batting cages and a clubhouse (concession stand) to maintain. Many of these venues are in serious need of repair and even replacement. Specifically, the batting cages need to be completely replaced, at a cost of almost $6,500. This price includes: new safety batting cage netting, L-screens, hitting mat, backstop and newly installed artificial turf, rather than the dangerous, loose rock. 2 of our fields have no protected (covered) dugouts and the safety netting around the fields themselves is in need of replacement. We appreciate any size donation and thank you in advance for your contribution to this cause. Ed Walsh Little League promotes the game of baseball for children, ages 4 To 16 and through the Challenger Program, helps those with disabilities. 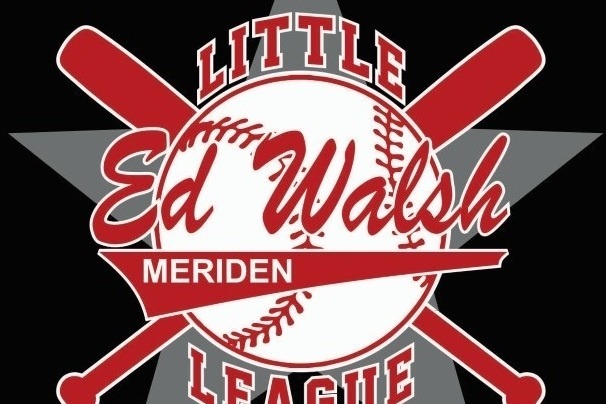 Ed Walsh Little League is a non-profit organization serving the communities of Meriden, Connecticut since 1950. The organization’s mission is to promote community citizenship, good sportsmanship and physical and mental development through healthy, organized competition and team work for children ages 4 through 12 years old. The league is open to all, and does not restrict membership due to race, religion, gender or ability. Ed Walsh Little has taught over 200 participants (per year, with growth each year) the basic fundamentals of the baseball, fostered good sportsmanship and provided an excellent physical challenge. This accomplishment is under the direction of 5 volunteer Executive Board members, 12 Board of Directors and over 25 volunteer managers and coaches. There are no paid positions within the Ed Walsh Little League organization. It is our vision to continue growing the league as the population of our community grows. Each year we strive to keep the enrollment costs the same to our returning participants. Your donation will help to keep those costs down. It will also help with many other expenses which include purchasing new equipment for our batting cages and 4 fields, providing safety equipment for our players, uniforms, concession stand items, etc.